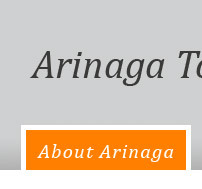 Arinaga Townhouses - Carlow Student Accommodation. 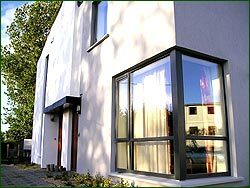 © Copyright 2016 Arinaga Townhouses | Student accommodation beside IT Carlow | Kilkenny Road, Carlow. 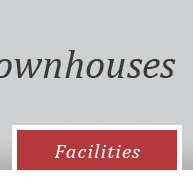 Arinaga Townhouses - Student accommodation in Carlow. 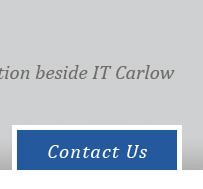 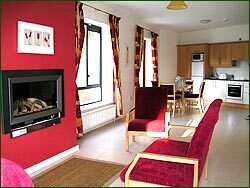 Apartments located close to Carlow IT and Carlow College (St Patricks College). 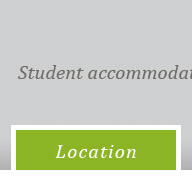 An ideal residence for students studying in Carlow, Ireland. 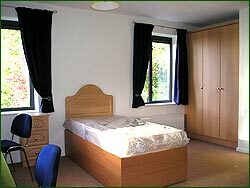 Carlow student accomodation.